Sound Sensitivity is commonly associated with autism and with difficulties in the areas of Sensory Processing (SPD), attention/focus and anxiety. It is known to interfere with many every-day activities. Our wireless headphone/SD card combo is designed to empower parents, carers and teachers to create an individualised solution by recording calming tracks onto the lulls SD card. 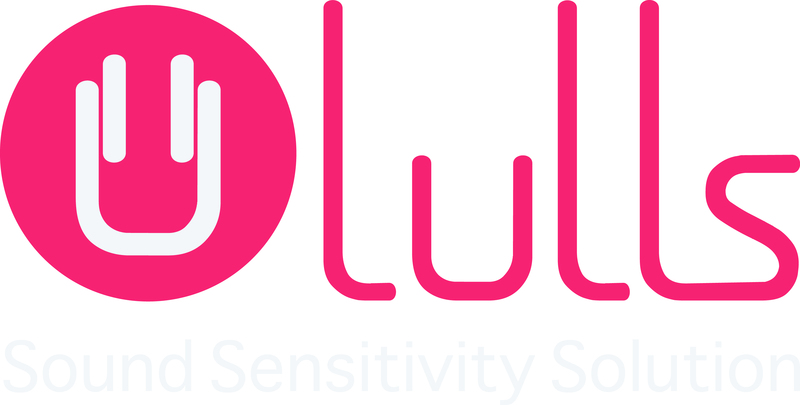 We would highly recommend using LULLS as a preventative tool for people with Autism. Our little boy uses his LULLS earphones when we are going out shopping or out on the street so that he doesn’t get overcome with the environmental sounds around him. The headphones have really helped to reduce his stresses when we are out and about. Thank you Alice, we will be forever grateful. This is an innovative creation that is so helpful when my son finds noises overwhelming. He can listen to the music he likes and the situation becomes less stressful for all of us. Congrats Alice, you have a bright future in science intrepreneurship ahead of you!